Siding — A. Caspersen Company Inc.
A. Caspersen Company looks beyond just selling products. They’re much more. They’re home improvement design specialists who possess the expertise to match siding products that best suit your character and your home’s uniqueness. Is your home lacking that WOW factor? Or the energy efficiency of today’s siding and insulation material? With the help of A. Caspersen Company’s experienced design experts and siding specialists, we can help you create the curb appeal and low maintenance you may have only dreamed. 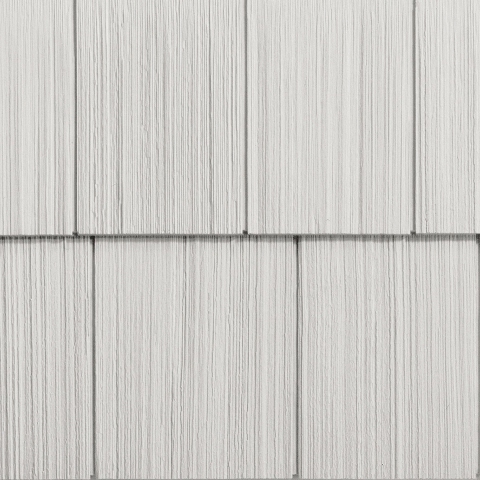 Not only does siding protect your home from outside elements, siding offers maintenance-free beauty that’s warrantied for a lifetime. It increases resale value, while decreasing exterior upkeep costs and time, because life is for living! Click here to see our siding before and after photos. Vinyl Staggered Shake Siding & Vertical Siding, & Stone. You recoup 75% of the job cost of vinyl siding when you sell your home (in the Akron, OH area). We carry many different exterior coverings to beautify your home: vinyl siding, shake, board and batten, half-round/scallops, cultured stone, and insulated siding for added heating and cooling efficiency. 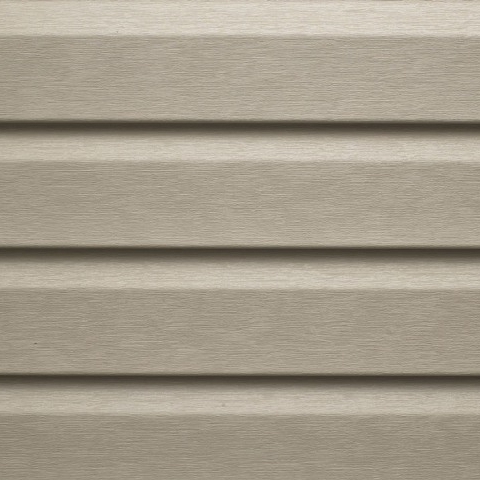 We use all the proper components and accessories when installing exterior siding. That is often what sets us apart from our competition. We also carry exterior accessories to compliment your home from shutters to gable vents.